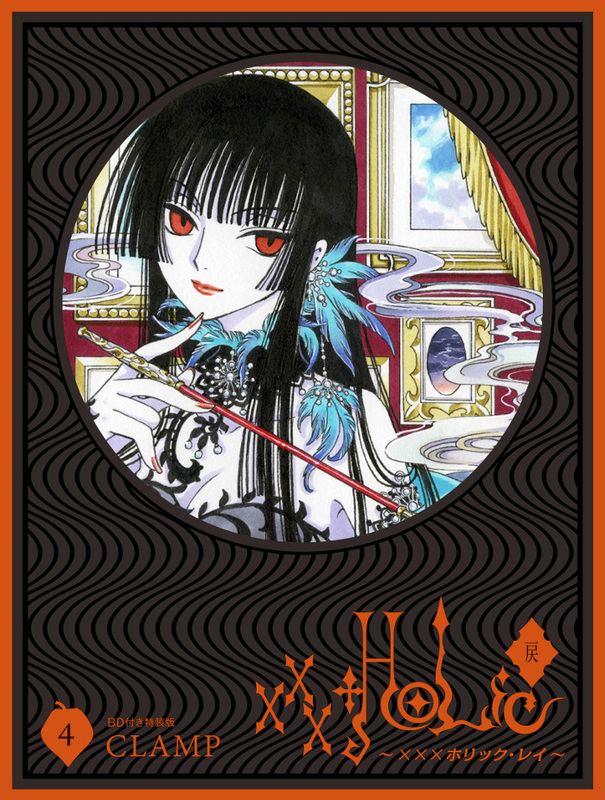 The cover for the Blu-ray limited edition of XXXHOLiC Rei #4 was revealed! It will come out in nearly 2 weeks from now, on October 6. The Blu-ray features the 2005 release of XXXHOLiC movie ~Manatsu no Yoru no Yume~. You can pre-order the regular and Blu-ray limited edition at CD Japan.